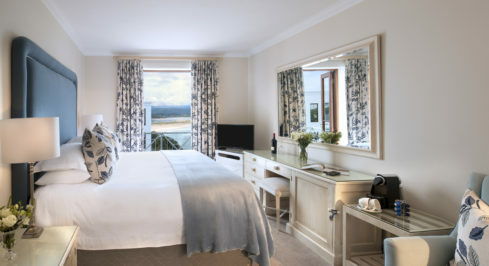 An elegant choice at The Plettenberg, the Double Rooms are individually decorated and offer a spacious bedroom with en-suite bathroom. 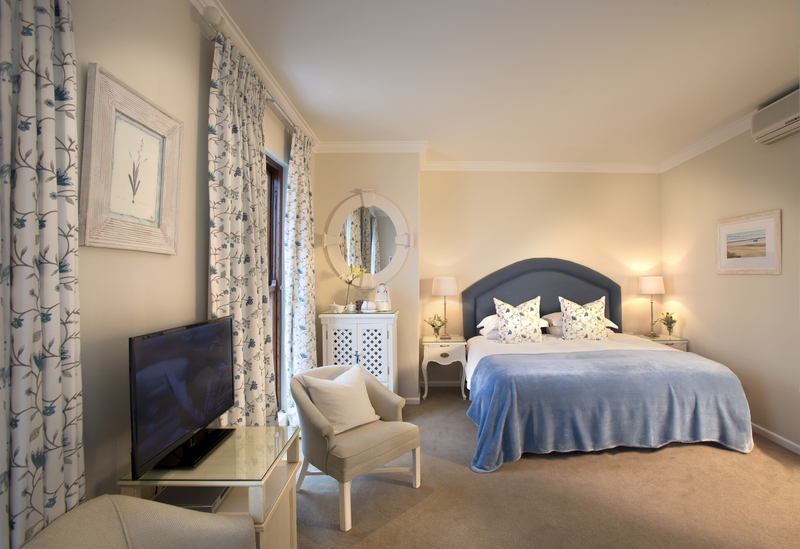 Neutral colours with accents of blush and blue create a wonderfully light atmosphere, complementing the beautiful seaside setting. 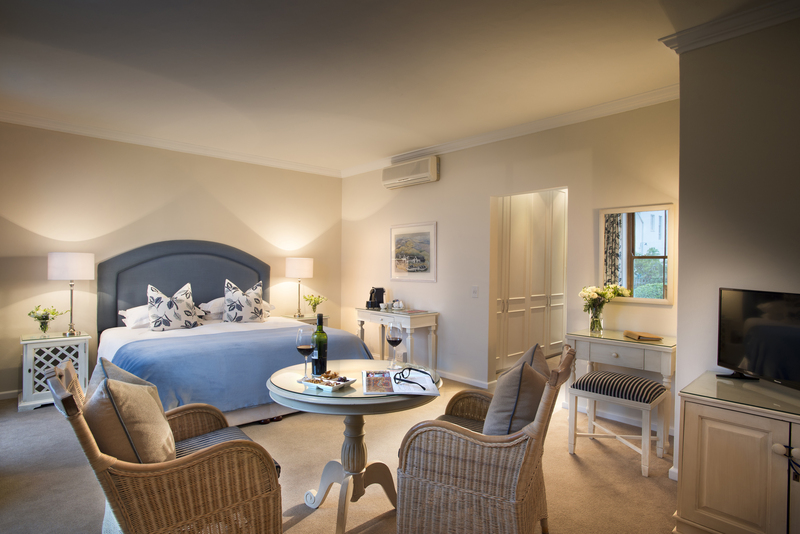 Air-conditioning throughout the rooms ensure ultimate comfort for guests, year-round. worth the money. Spacious. Comfy bed. Good linens.